Ujjivan Small Finance Bank Limited is a bank licensed under Section 22 of the Banking Regulation Act, 1949 to carry out small finance bank business in India. 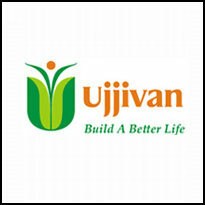 The holding company is Ujjivan Financial Services Limited. Applicants who have completed Graduate in any discipline or equivalent from a recognized Institute for Ujjivan Small Finance Bank Recruitment 2018. The responsibility of handling any inquiries and resolving customer complaints.